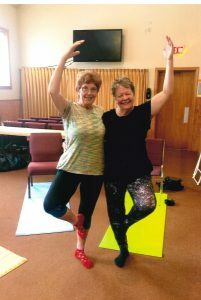 Come and join Joy Waterbury for Yoga Church, the combination of Bhakti-styled yoga and Christian worship. 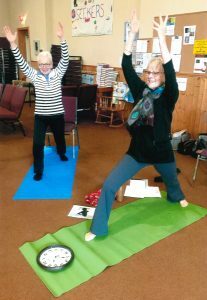 Joy will offer chair/seated yoga from on Mondays from 10:30 am-12:00 noon. Please call the office to register (902-681-0366, ext 1). Drop-ins are always welcome. Free-will offering.